It’s officially Autumn! As much as I love the heat and sunshine of Summer, Autumn and Winter are my favourite times of year! I love my winter woollies, crunching leaves, autumn colours and comfort food! 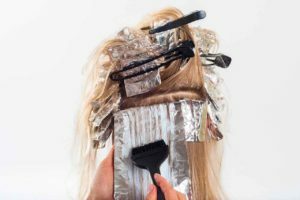 The change in season also heralds a change in makeup and skincare – see the guest post by Brigitte Evans for advice on the latter! Whilst I am enjoying creating makeup looks to reflect autumn colours and themes, I have loved my Summer makeup looks and being bronzed and glowy! So, before Summer leaves our minds completely for another year, I wanted to share one of my favourite makeup hauls from the Summer months! Most of the items in this haul are from high end brands but I don’t discriminate generally! Each of these products is gorgeous in their own right and having used them all over the Summer, they are all worth the money! This foundation is much better than I was expecting it to be! I had heard lots of views on the results so I thought the only way to know for sure is to test it myself! 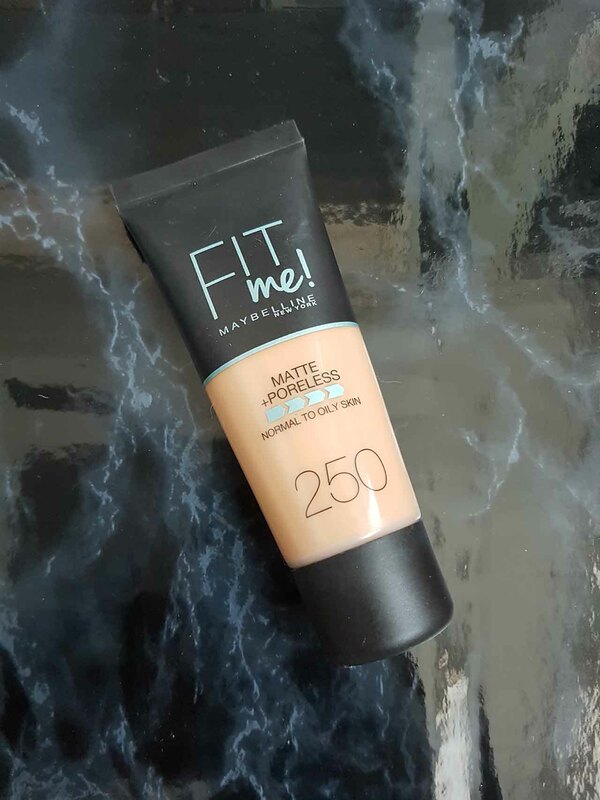 It is designed to be a matte poreless coverage and suitable for normal to oily skin. I have used it a few times now and it always gives me a smooth and flawless look without looking caked on or unnatural. The consistency is reasonably thick, almost paste like but it glides onto the skin well and melts into it. 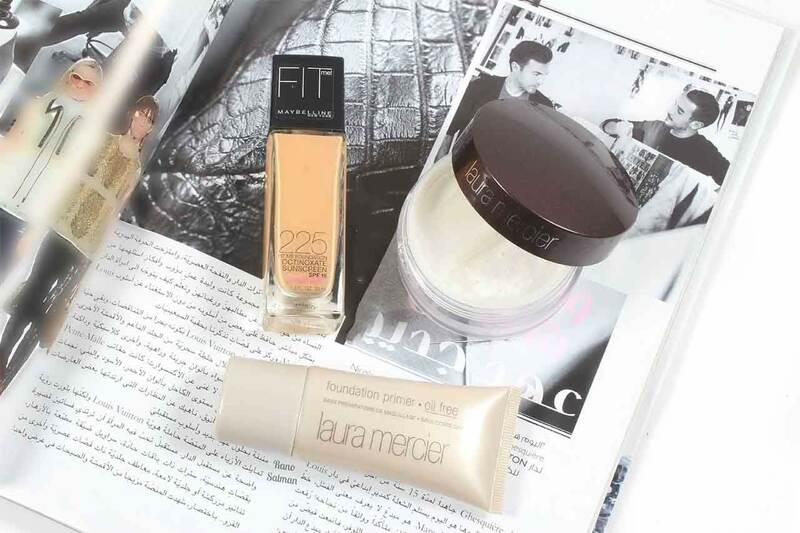 For a high street branded foundation, it’s very good and worth trying! I heard so much about this highlighter before I bought it! When I realised it was available at Harvey Nichols I made a specific trip to the store to test it and speak to the brand representative. Just seeing the product on her face convinced me to buy it! 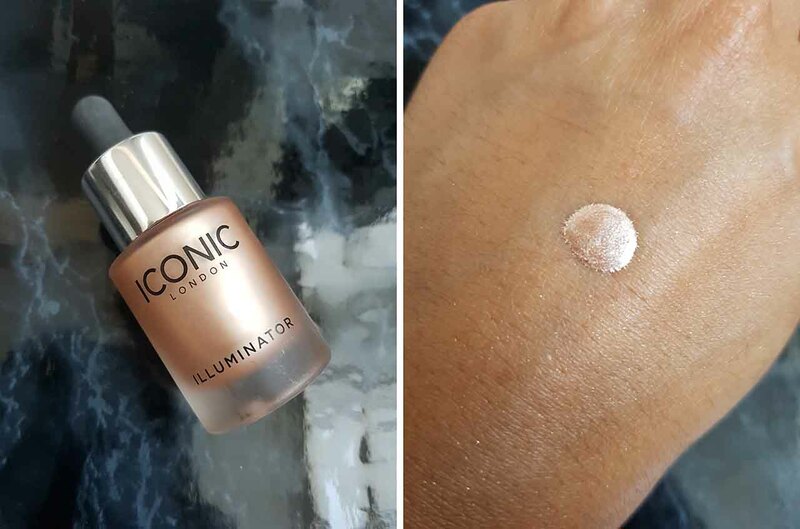 It’s by far one of the best liquid highlighters I have ever used. There are 3 available shades – I bought the Original, which is the most neutral colour. It is intensely pigmented and you only need the tiniest amount to highlight the high points of the face. It can also be mixed in with foundation to give the base a luminous glow or even a body oil to give skin a glow all over! Mixing with foundation is my favourite use for it and I love how my skin looks once my makeup is done! Even though it is quite an expensive highlighter, it is an investment because it will last for a very long time! I am so glad I purchased it and already have my eye on one of the other shades! Chanel is not a makeup brand I ever thought I would buy from…until the last 12 months or so! 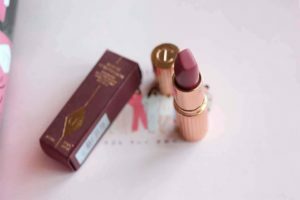 Ever since they released their Rouge range some time ago I have kept my eye on the brand and always check out their product releases. 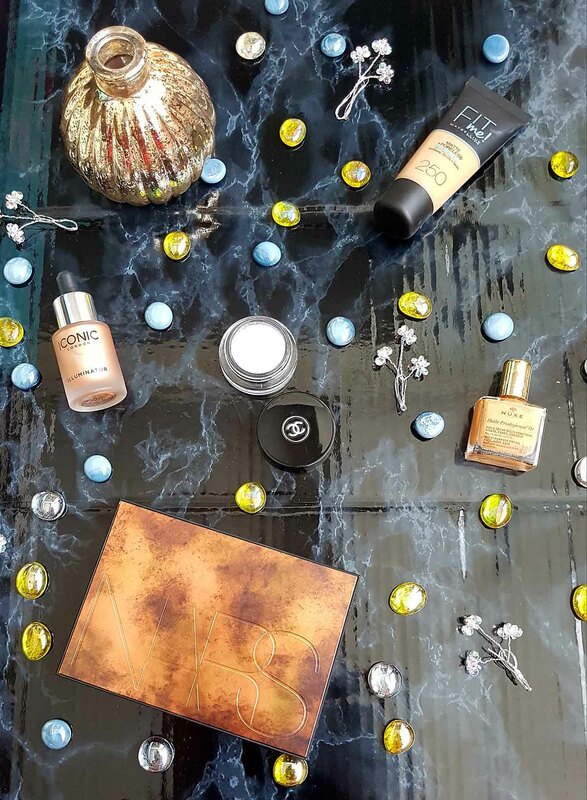 I also had a makeover by Chanel during which I not only tested the makeup but the skincare – I was very impressed with the quality and end results. 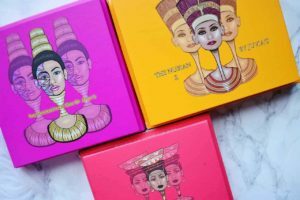 One of the products I especially like is the eyeshadow cream because they are super pigmented and glide onto the eyes beautifully without excessive creasing or slippage. When I saw this particular one, called Fantasme, and tested it I knew I had to have it! You can see from the swatch below, the silver sparkle is amazing! This is the perfect product for the Christmas period and could also be used during festival season when glitter is a big trend! I have really enjoyed using dry oils in recent months! The fact they don’t leave a greasy film on the skin but still have the moisturising power is brilliant. 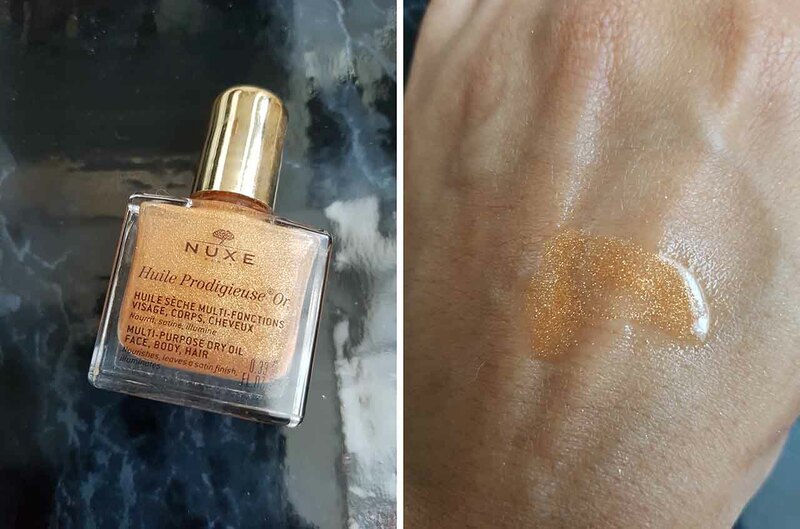 I had heard of Nuxe dry oils a few times before I bought this so I had pretty high expectations of it – I was not disappointed! This particular oil is flecked with gold glitter making it extra special, suitable for all skin types and when applied it absorbs into the skin instantly leaving a gorgeous glow and softness. It also had a lovely scent, like incense sticks! You can use as little or as much as you want – your skin won’t become greasy and the product does not rub off onto clothes either. All in all, it’s a lovely item to have in your skincare arsenal! This palette is the pièce de résistance of this blog post! When I saw this palette for the first time online I was in love! I promptly paid a visit to the nearest Nars counter I could find and tested the 6 shades and I was hooked. I bought it there and then and over the Summer it has been my staple bronzer, highlighter and contour palette. All the powders are silky soft and so pigmented and they blend into the skin perfectly. You can see from the swatches below how lovely the shades are and the collection would suit virtually every skin tone. If you haven’t seen or tried this palette you really should – you’ll fall in love with it like I have! And that’s my Summer Bronze Haul! I love all the items I bought and will continue to use them throughout the colder months regardless of the seasons! 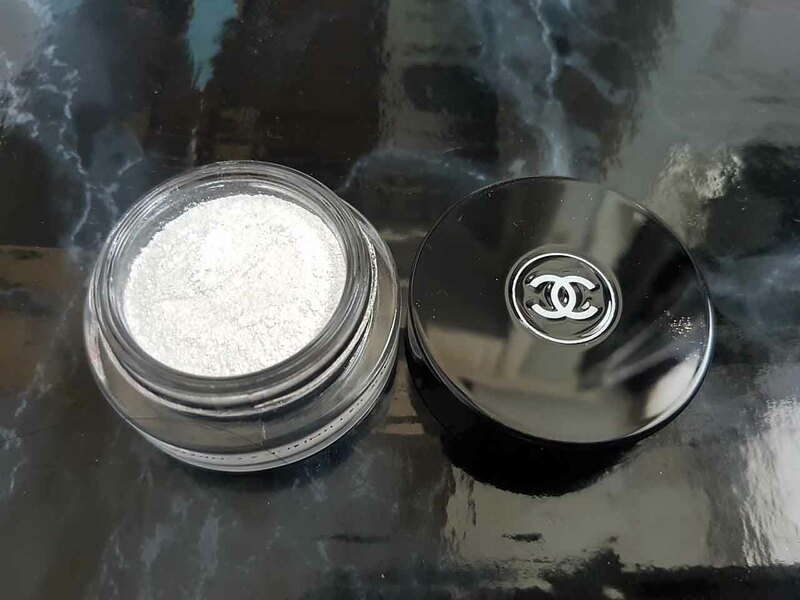 I’m really looking forward to creating some sparkly Christmas makeup looks with the Chanel eyeshadow cream and the highlighters, both liquid and powder, will look gorgeous in winter looks. If you have not tried some of or any of these brands, I highly recommend that you do, they are all worth it! 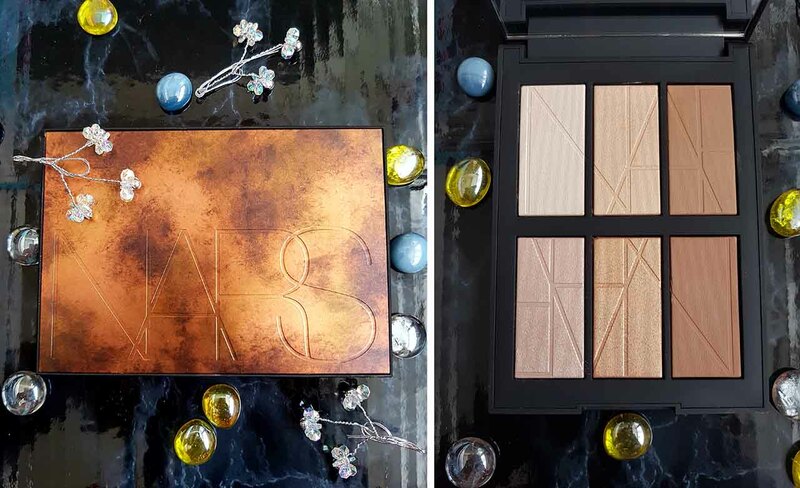 Next PostThe Subculture Palette by ABH – Why All The Controversy?